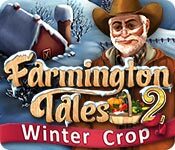 Farmington Tales 2: Winter Crop game download. 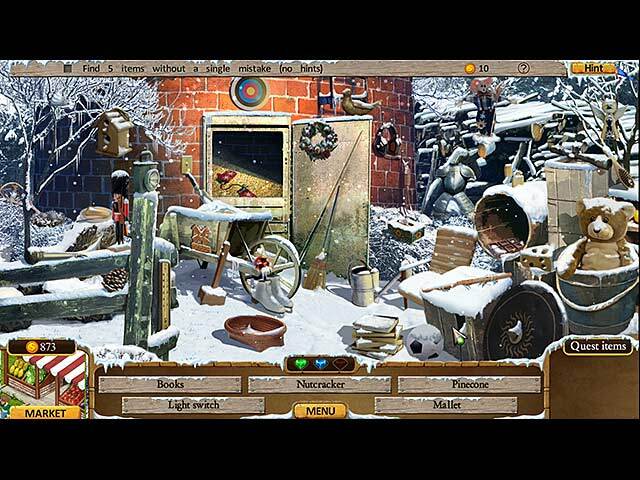 Free download Farmington Tales 2: Winter Crop for Mac. Explore snowy Dahlia Farms in this unique hidden object/farming sim hybrid! Floyd and Dahlia have retired and Kaylee has taken over, but winter is setting in and she's a bit out of her element. 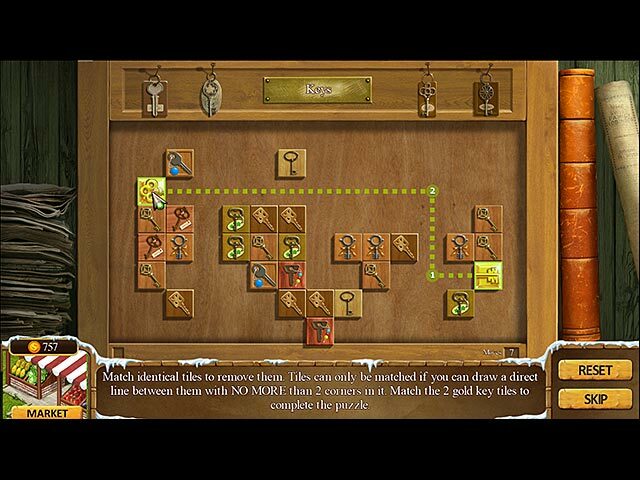 Search the farm for items to sell in the market, plant and harvest crops, and buy new upgrades to fix up the farm. 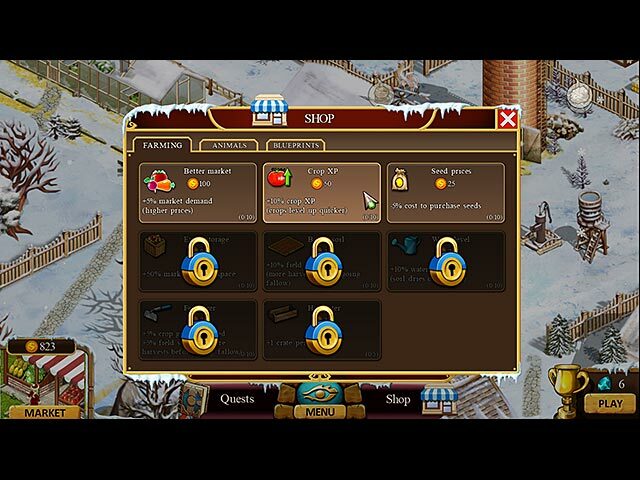 Earn bonuses and unlock new items to buy in the shop to make Dahlia Farms run smoother than ever!